This year is especially successful for updating the existing product and expanding the line-up of our terahertz sources and cameras. Following the recently announced launch of a new terahertz source at 180GHz, we are pleased to offer you a new frequency that will certainly pique an interest our new and existing customers - 300GHz. 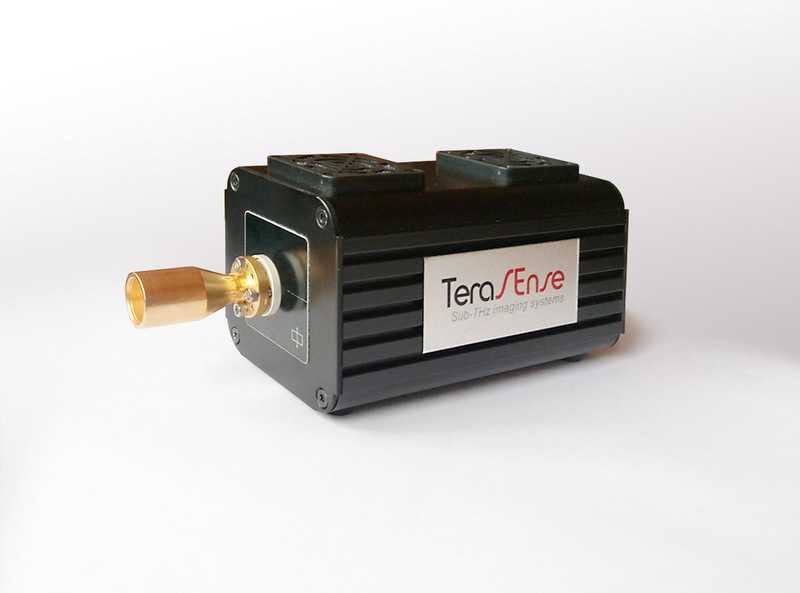 Thus, the line of our terahertz sources based on the reliable IMPATT technology has been expanded to 4 and now consists of 100 GHz, 140 GHz, 180 GHz and 300 GHz sources. The terahertz source optimized at 300 GHz is also by its detachable horn antenna, which makes the device more versatile and makes it possible to use with a WR type flange output for various applications. The device has a fixed frequency (not tunable) and fairly good output power for devices operating at the same frequency. Contact us today and get your professional consultation from experts!